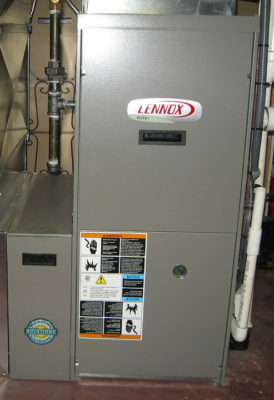 Your furnace should last at least fifteen years before it needs a major overhaul or replacement. But how do you get it to that fifteen-year mark and beyond? The manufacturers tell you that the warranty is the way to go. Warranties are supposed to cover your HVAC in case of a breakdown, but that coverage only goes so far. What are you supposed to do when you can’t afford to extend the warranty and you’re out of your coverage? There are alternatives to purchasing an extended warranty on your HVAC system. You should know what coverage the manufacturer will automatically include, and how regular upkeep can save you money in the long run! Most furnaces, like other appliances, will come with a Manufacturer’s warranty. These can vary in length, and can even cover different components of the HVAC system. The part that most consistently comes with its own warranty is the heat exchanger. This large section actually does the heating, so it is the most expensive to replace. 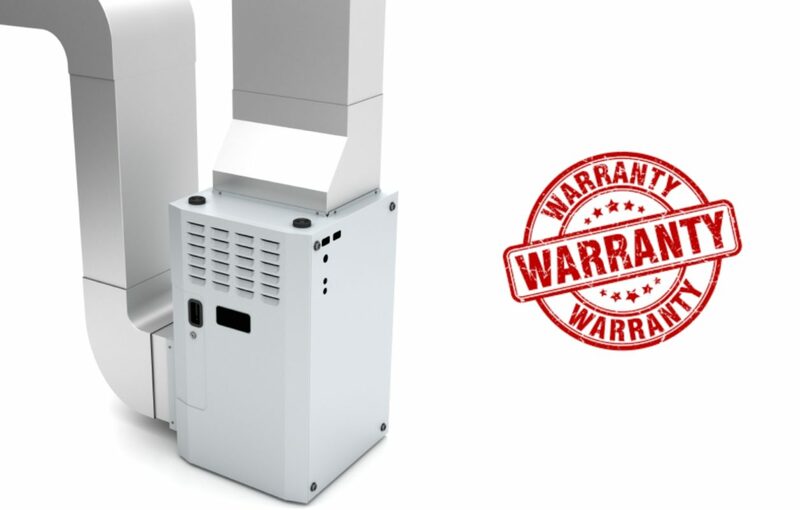 When you have your furnace installed, it can come with a limited lifetime warranty. 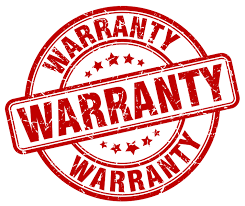 The next most common warranty covers the rest of the main components, and it won’t last nearly as long. It covers those little parts like the igniter, electric components, the blower motors, and more. These can come with a limited warranty as low as one year or if you pay extra, as high as ten years. That is where the catch lies; to make this coverage last longer, a lot of people pay extra for extended warranties that go beyond the Manufacturer’s warranties. This can cost a lot, and many people don’t have this extra bit after paying for the HVAC system. What’s Wrong With Furnace Warranties? Extended warranties often come with catches; they’re labelled “limited” for a reason! Most often, this catch is found in what’s covered. The parts? yeah, your warranty will cover the new igniter or some broken pieces of the electrical. It’s the work to replace those parts that will probably cost you! It’s one thing if it’s a quick change of a small part; the heat exchanger, the most expensive and complicated part to replace, is another. What’s The Alternative To Furnace Warranties? By planning ahead, you can save yourself the cost of the extended warranty. Taking good care of the system and paying attention to how your system runs is one good step. There are a lot of simple things you can take care of yourself, like changing the filters. The other, and this is one of the most cost-effective strategies, is having your furnace regularly looked at by an HVAC professional. Yearly servicing will see if your system is running smoothly, catch problems before they affect your system, and tell you more about how your furnace runs. It will save you money on that extended warranty, and you won’t have to wait until your HVAC suffers a major problem before calling in a professional. The best time to schedule a servicing is just before you switch over from air conditioning use to heat, or vice-versa. This way, you won’t be stuck in the cold (or heat) if there’s a major problem you didn’t notice! This entry was posted in Furnace, Heating, Tips and tagged furnace, furnace filter, furnace repairs, heating and cooling, hvac, keeping warm, warranty, warranty information.